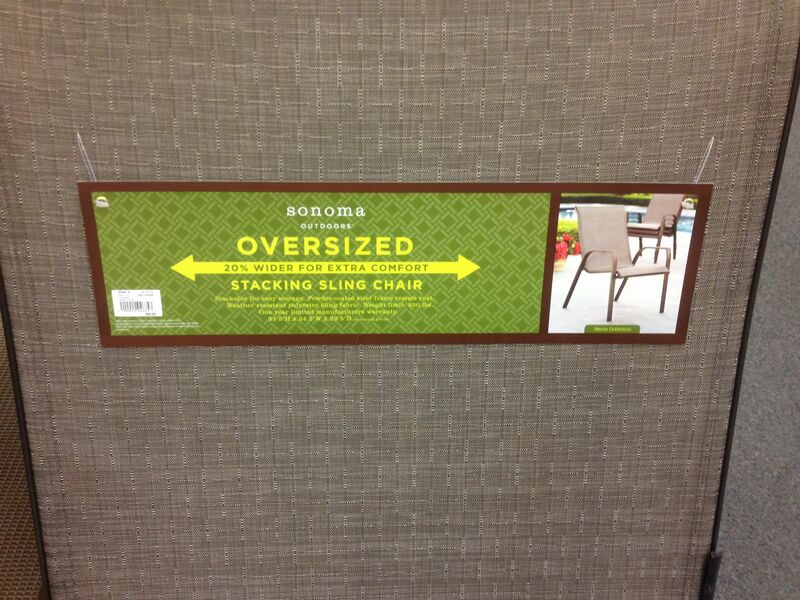 Yep, it’s now a salient point that a chair is 20% wider for our collectively fat rear ends. There is nothing like addressing the symptom of a problem as opposed to addressing the problem. I think about obesity a lot because I have children and I have struggled with my own weight for decades. I want to see my children grow up healthy and I want to be healthy with them as well. I do not want to spend my later years in the titanic struggle with diabetes or other lifestyle illnesses. But as a country America is quickly becoming a lost cause. How bad is it? According to a study published by Cornell University 21 percent of health care spending is tied to treating obesity related conditions. Think about that for a moment. America already spends more per capita on health care than any other country in the world and over one fifth of that amount is spent to treat illness associated with being fat. Now consider that by 2020 it is estimated that upwards of 75 percent of the U.S. population will be obese, which is an increase from approximately 35 percent at the beginning of the decade. As I posited in an earlier post, social justice, the food movement, and the environmental movement are intertwined. Getting people better food, healthier food, more sustainable food will lead to better social outcomes because conditions like obesity can be reduced. Why are we so fat? Because it is so easy to consume bad calories. It is so cheap to consume bad calories. I can walk into almost any McDonald’s in the U.S.—prices higher in Alaska and Hawaii—and walk out with a McDouble for $1. So, for one dollar I can walk away with a prepared bomb of questionable origin meat and sugared up bread. I cannot buy a head of cauliflower or broccoli for a dollar. How is that possible? How can McDonald’s assemble all of the ingredients, pay someone to assemble the ingredients, and run a storefront selling a burger for a dollar when I cannot get a head of cauliflower for less than two dollars? How has our food system become so warped that this is a common occurrence. On a lighter note, the Economist—that final bastion of imperial Britain—has noticed an increase in the size of pants while the stated size has not increased. This “panflation” means that a size 10 is now really a size 14. Uh oh! I have established my challenge of weighing less than 190 pounds by April 1, 2012. Sure, weight is an arbitrary number when considered against more holistic health measures, but it is the one that gets me to work out five days a week. Today, the weight number really hit home because I did a biometric screening for work. My employer, as part of providing health insurance, makes everyone do a personal health assessment every year. Included in that assessment is a biometric screening that checks weight, cholesterol, blood pressure, etc. As in previous years all of my numbers, save for my weight, were optimal. Again, as in previous years, my BMI came back as obese. To make matters even worse, the automated message suggested that I need to lose 30 to 49 pounds. Apparently, according to the system, even losing 21 pounds would have major health benefits. Thanks.